FACEIT has now revealed the groups for the offline finals for ECS Season 5. The offline finals event will begin on June 8 and will end on June 10, with one team taking the lion’s share of a $250,000 prize pool. For those interested in seeing the event live, you’ll need to get tickets for the SSE Arena in London. In total, there will be eight teams taking part in the ECS Season 5 offline finals. There will be two groups and a short group stage that will see two teams from each group go home. Only four teams will proceed to the playoff stage. 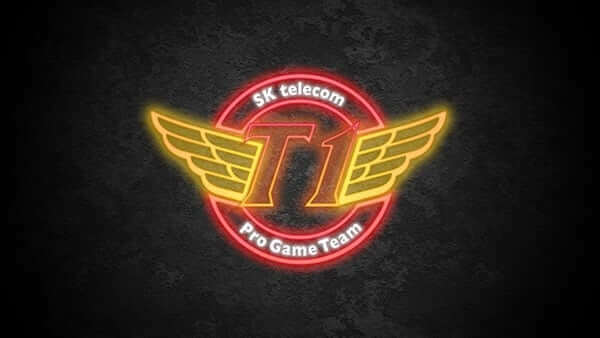 The first matches of the group stage will be best of one, and so will winner’s matches. Elimination matches and decider matches will be best of three. This will give those who fall into the loser’s matches a better chance to redeem themselves. Here’s a look at how the groups have panned out. As NRG And Astralis was picked as group heads, they were given the freedom to take turns in choosing which team would go into each group. With two teams forced to go home from each group, teams will have to be in their best form straight from the get-go. Out of the two groups, we think group A will be the most interesting. Astralis is on fire right now, but with Xizt now rejoining Fnatic, could they have enough power to rock the boat? We also know that both Liquid and Cloud9 have always had the potential to win against top tier teams. They’re inconsistent, but they have the potential. With all things considered, Astralis is most likely to move to the playoffs, alongside Fnatic. Both Cloud9 and Team Liquid will have to fight hard for a chance to take Fnatic’s spot. In group B, we’ll be keeping our eye on all four teams. FaZe is of course the highest ranking team in this group, but their recent performances haven’t exactly been as top-tier as we’d expect. We still think FaZe has a good chance to make it to the playoffs, but they’ll have a lot of pressure from G2 and Luminosity. We’re expecting great things from Luminosity, and we wouldn’t be against the idea that NRG could potentially pull out something impressive. However, overall, we think FaZe has the highest chance to pull out ahead, followed by G2, then Luminosity, then NRG. With the most likely candidate for the playoffs to be Astralis, Fnatic, G2, and FaZe, we have a very European heavy event ahead of us. 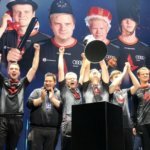 Astralis is looking the strongest and most likely to take the whole tournament, but don’t discredit either of the other three teams, especially FaZe and Fnatic. G2 may struggle the most, so if you’re looking for a bet to make in the playoffs, I’d say your best option would be to bet against G2. If Astralis looks strong throughout the group stage and the semifinals, we’d suggest placing a bet on Astralis in the grand finals.